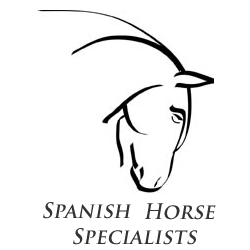 Join Sophie in Barcelona where she is busy sourcing the best horses available for Spring. Be the first to try and buy before they are advertised. There are no viewing charges if you can come within these dates.